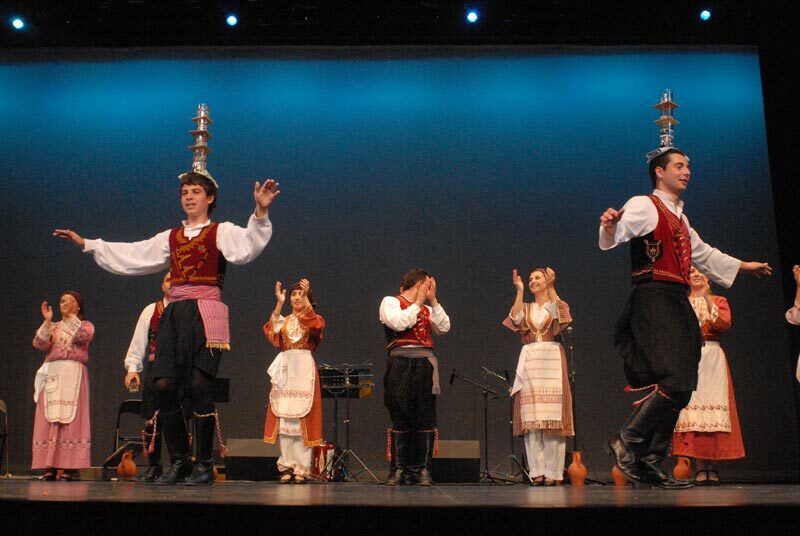 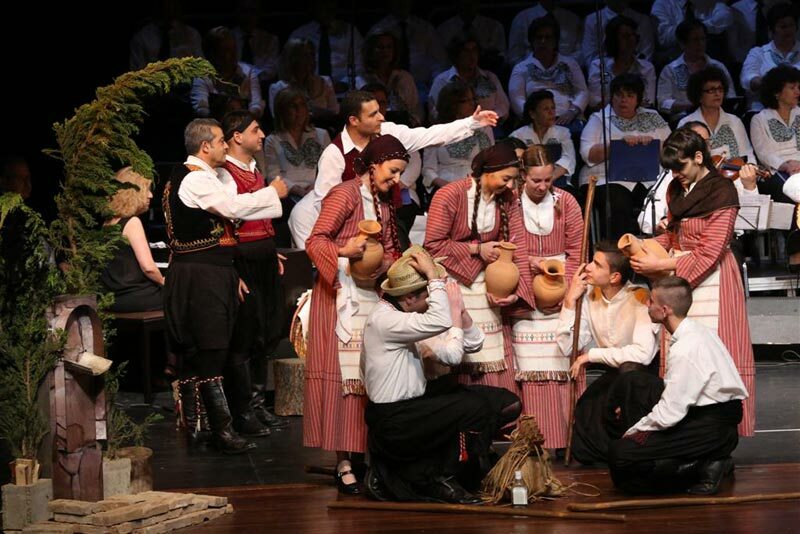 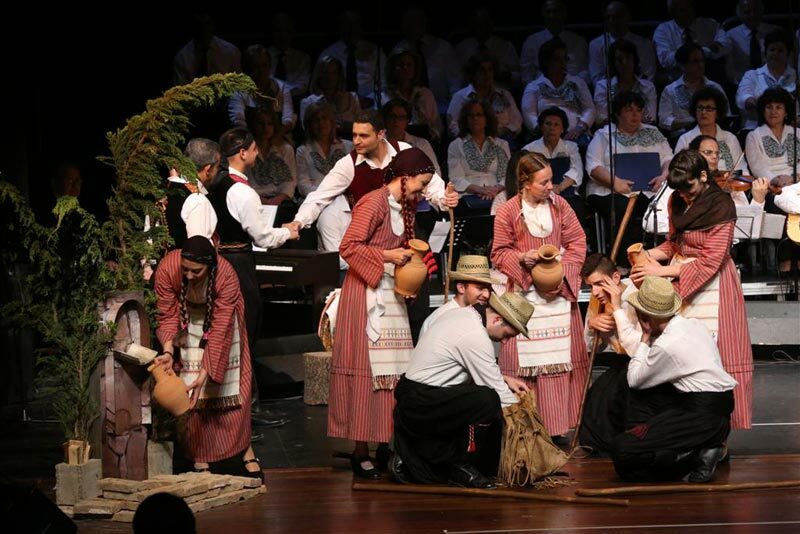 The Strovolos Folklore Dance Club was founded in 2007, by a group of experienced dancers. 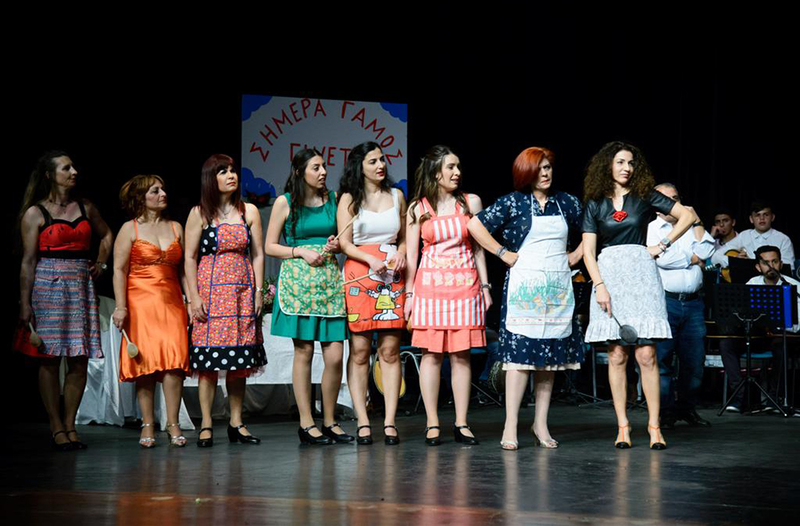 Since then, the Club has participated in numerous festivals and events in Cyprus and abroad. 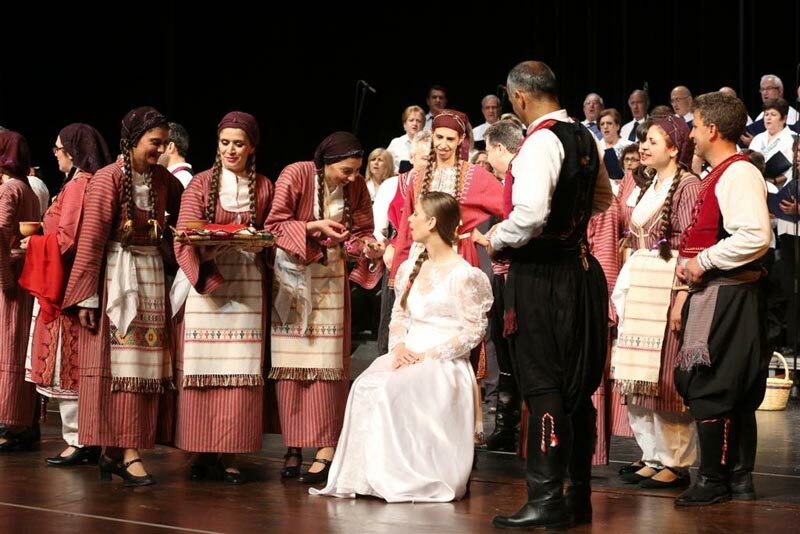 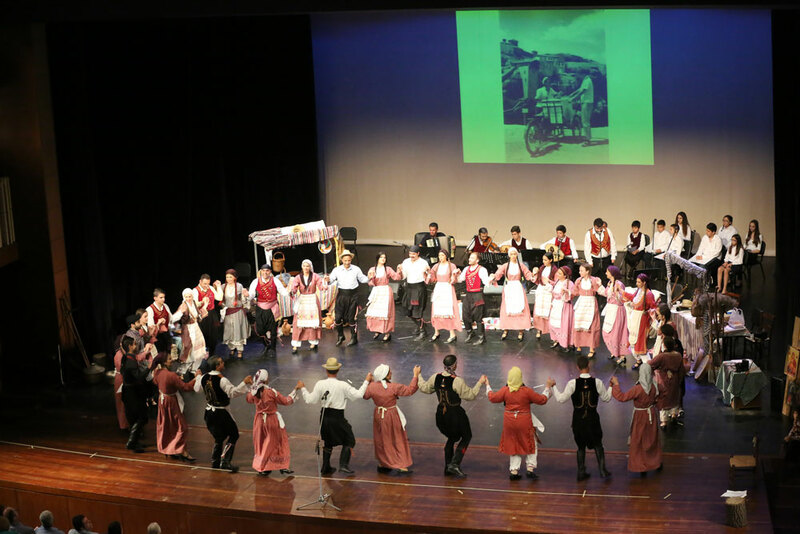 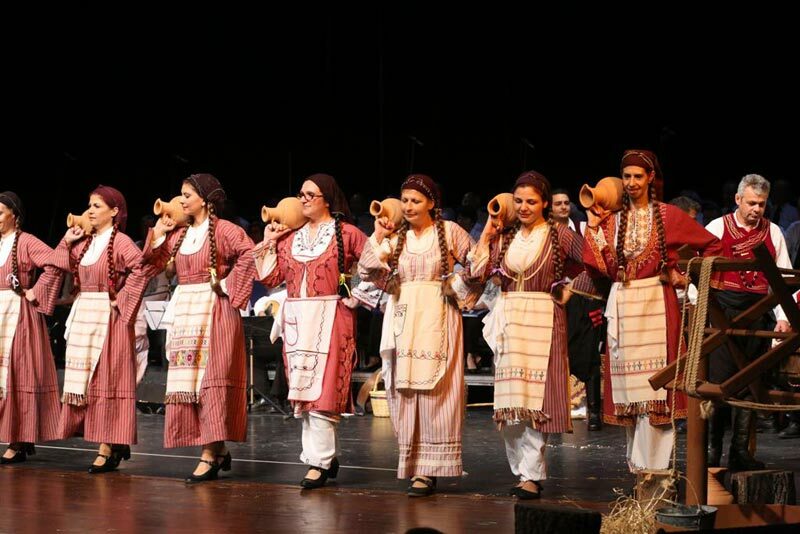 The Folklore Dance Club aims in teaching Cypriot and Greek traditional dances, as well as in preserving and promoting Cypriot customs through various folklore events. 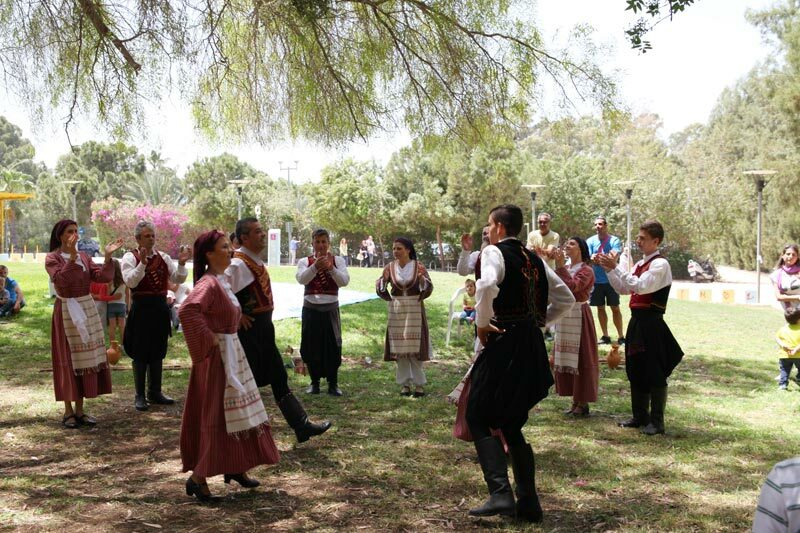 It is also cooperating with other organizations in Cyprus to promote its goals. 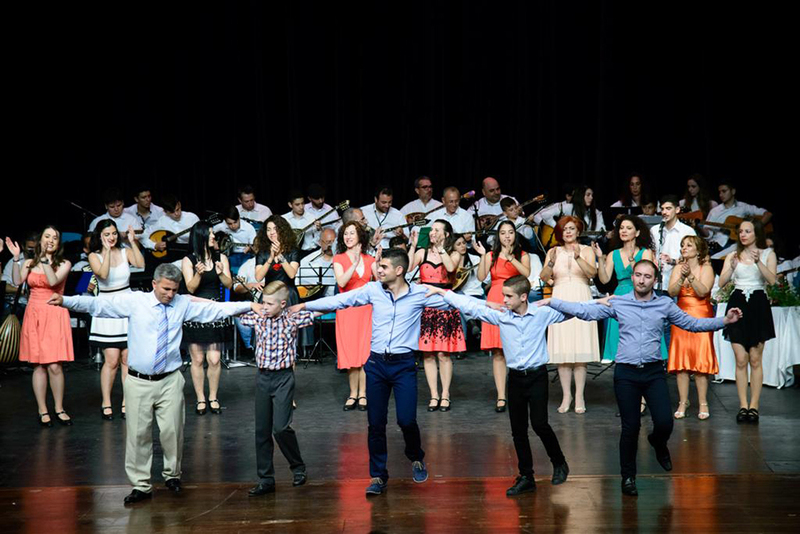 Adults and children over 9 years old can participate in the Dance Club. 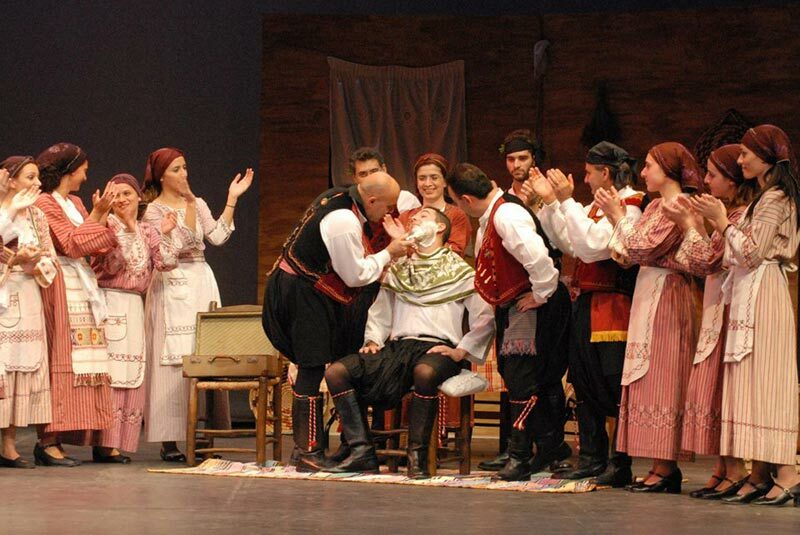 Lessons take place once a week, from September until June. 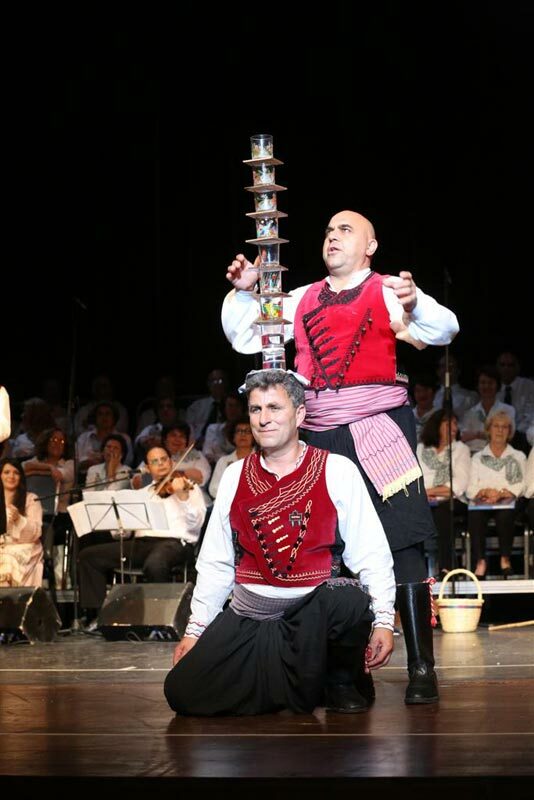 For more information and registrations please contact Strovolos Municipality (tel: 22470470).